The disgruntled online DraftKings and FanDuel players are alleging bonus fraud, “insider” claims (alleging that company employees used inside information to place wagers on other daily fantasy sports sites), illegal gambling and false advertising claims. The complaint says that the companies advertise the games as being “100% percent legal” but that they are, in fact, running illegal internet gambling operations. As USATODAY reports, daily fan sports sites DraftKings and FanDuel have been sued by athletes and users and declared illegal under the laws of a handful of states in recent months. But arguably the biggest blow came as a major payment processing company declared it would no longer process payments for daily fantasy sites in the U.S. beginning next month. 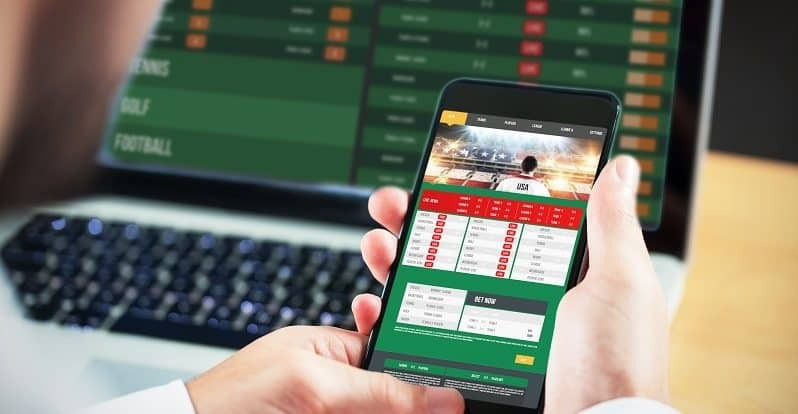 Payment processors such as Vantiv, PayPal and PaySafe — along with credit card companies — have been targets of lawsuits seeking class action status filed on behalf of daily fantasy sports players. While DraftKings and FanDuel want to compel arbitration in this litigation, consumer protection attorneys at Napoli Shkolnik PLLC argue that the arbitration clause is unenforceable and that the companies cannot establish that their customers gave fully informed consent. Hunter Shkolnik, a team member on the Plaintiff’s Lead Council was cited in a Law360 article on the case. Hunter, a senior partner at Napoli Shkolnik, PLLC has been named Co-lead counsel in the case. If you would be interested in reading more on the case against FanDuel and DraftKings, The case is In re: Daily Fantasy Sports Litigation, case number 1:16-md-02677, in the U.S. District Court for the District of Massachusetts and you can read the complaint in its entirety here.